Docility seems to be a genuine asset of the breed both in the herd and in the feedlot. The cattle have relatively small heads and bone and are naturally polled. Their survival and reproductive rate has been very satisfactory under a wide range of climatic and management conditions. 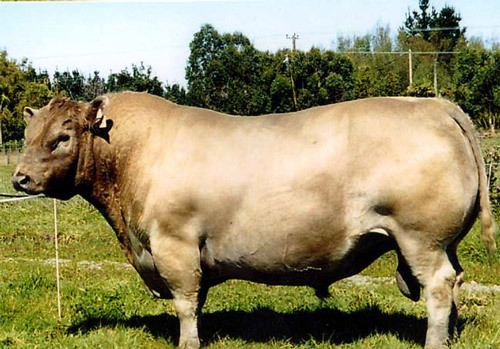 Murray Greys have high-yielding carcasses with excellent loin development and optimum fat cover.